1. Add any of the below items to your shopping cart, then start checking out. 2. In the box labeled Promotional Code enter code:DOUBLE45, then hit the Apply button. 3. You will see 45% discounted. Many guests expect the best and when they check into a Ritz Carlton � and are shown to their rooms, the first thing many guests do is examine the bedding. 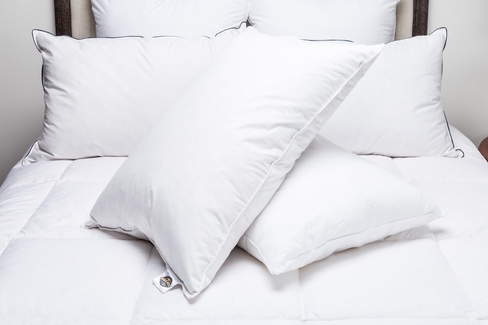 What they find is the top pillow from the Pacific Coast Feather Company �, the Double Down Surround � pillow. 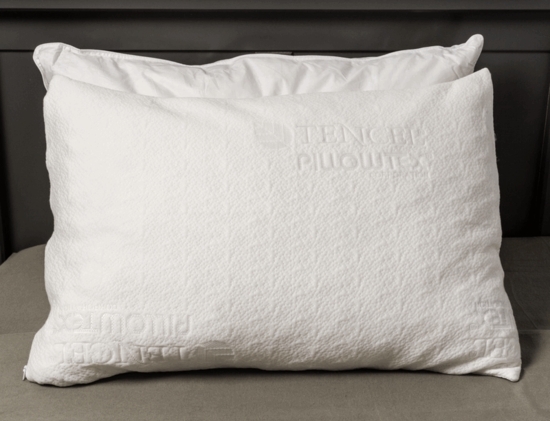 The Double Down Surround � pillow from Pacific Coast Feather � is a dual inner chamber pillow that has an outer layer of 75% down for the ultimate in comfort and support.